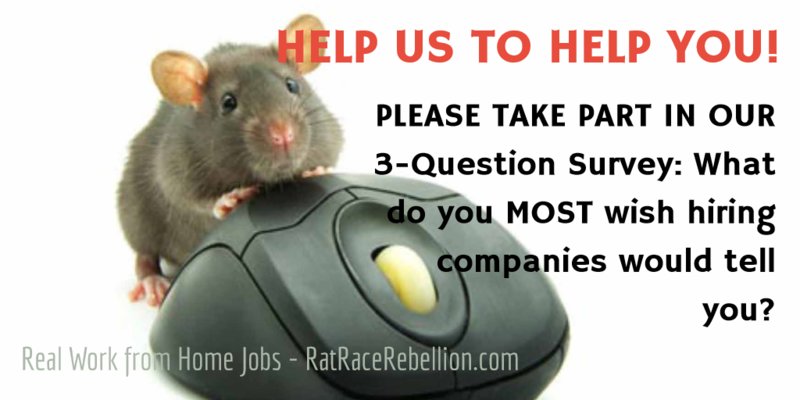 HAVE YOU EVER BEEN FRUSTRATED WITH THE JOB APPLICATION PROCESS? We regularly hear from job seekers who find a great job listed on our only to find that, once they reach the hiring company’s website, they have to dig around for complete details of the job. OR WORSE… they have to start the application process before all details can be accessed! We speak with Hiring Managers nearly every day and we’d love to share with them how they can help make the APPLICATION PROCESS easier / less frustrating for you.